This rapper has been in the music industry since 1991 and has been able to live a lavish life with a fortune of $25 million. Surely, his main source of income is music. 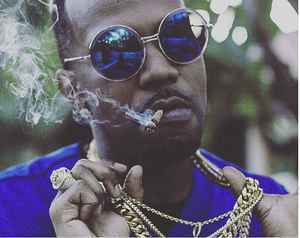 Juicy J owns a house in Beverly Hills, California. He has not been open about his salary and earnings details, however, we came to know that he earned around $200,000 per songs which he produced in 2013. And he also earned $1 million from album sales the same year. Besides that, he has won four major awards so far. 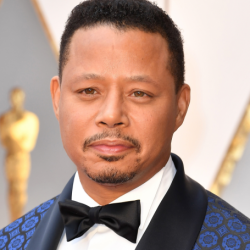 In 2006, he won the Academy Awards for Best Original Song- It's Hard out Here for a Pimp. Then, he won HipHopDX Year-end Awards for Comeback of the Year in 2012. 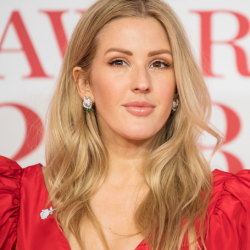 His another two awards include MTV Europe Music Awards for Best Song- Dark Horse in 2014 and American Music Awards for Single of the Year- Dark Horse. He collaborated with Katy Perry in the song, Dark Horse. To start a music career, Juicy J formed a hip-hop group Three 6 Mafia along with DJ Paul, Lord Infamous, Crunchy Black, Gangsta Boo, and Koopsta Knicca. The group came up with their first album titled, Mystic Stylez in 1995. And till the date, the group has released eight studio albums so far. 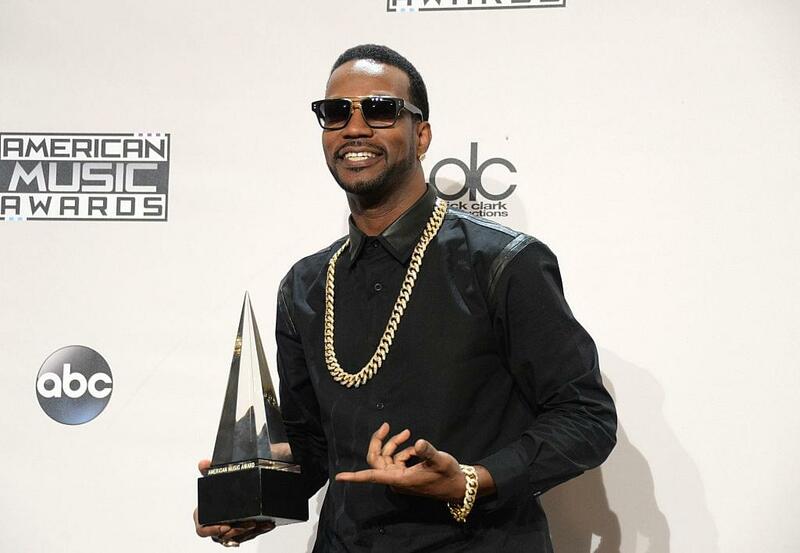 Talking about his solo career, Juicy J has released four studio albums so far. His debut album, Chronicles of the Juice Man was released in 2002. 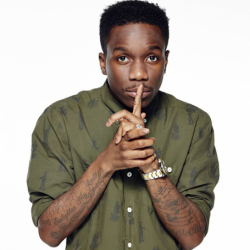 Then, his other albums include Hustle Till I Die(2009), Stay Trippy(2013), and Rubba Band Business(2017). 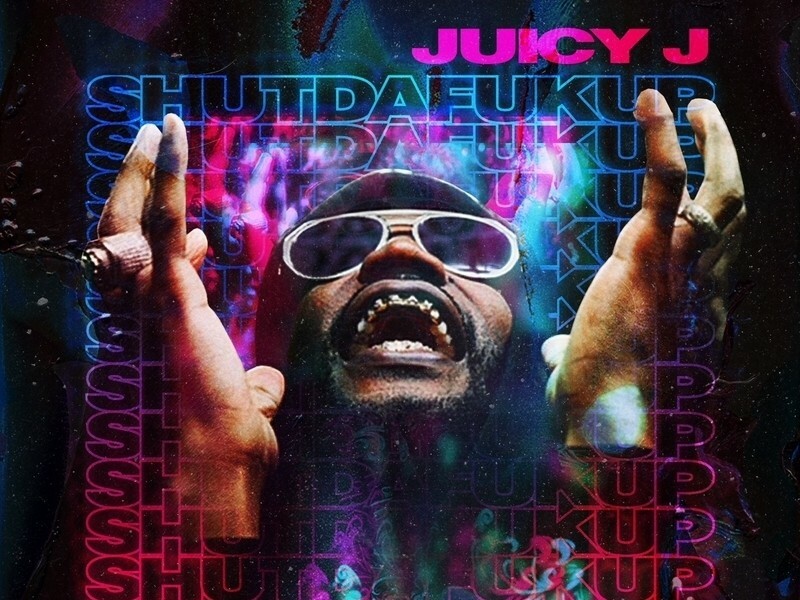 In his music career, Juicy has worked with several popular artists including Wiz Khalifa, 2 Chainz, Lil Wayne, Nas, Dr. Dre, Jay-Z, Nicki Minaj, Chris Brown, Yelawolf, Big Sean, Project Pat, The Weeknd, Young Jeezy, Travis Scott, and many more. 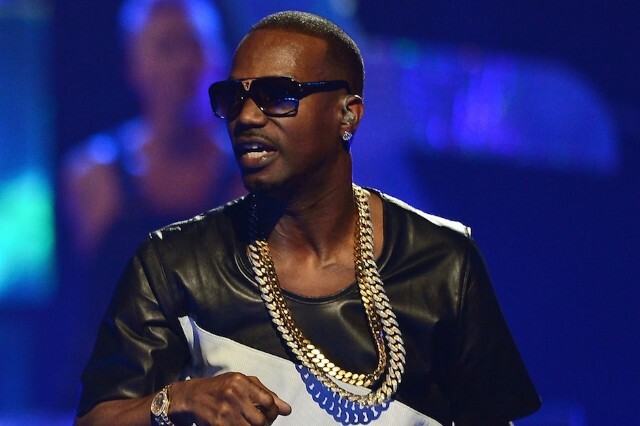 Juicy J was originally born as Jordan Michael Houston on April 5, 1975, in North Memphis, Memphis, Tennessee. He is the younger brother of rapper, Project Pat. To educate, Jordan went to North Side High School. 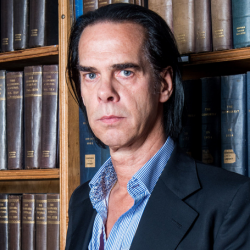 He was interested in music and songwriting from his school days. 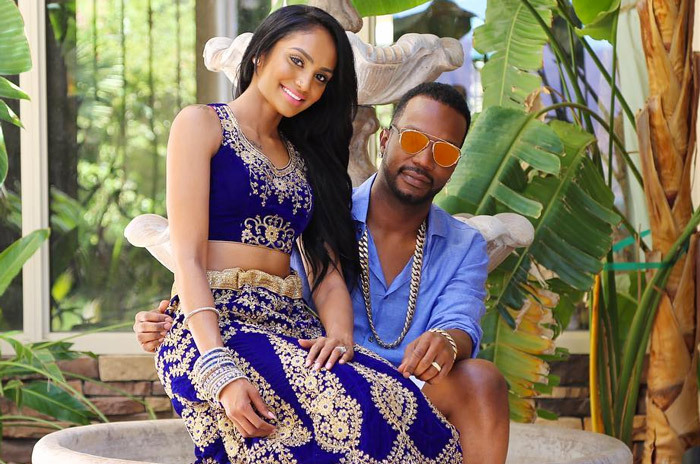 Juicy J is a married man. 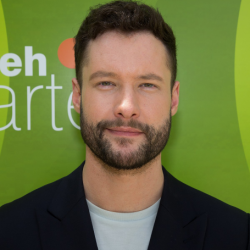 He married Regina Perera in 2016. Yes, this rapper from Memphis, Tennessee has maintained his popularity over social media also as his Twitter account shows a total of 2.62M followers and 42.8K tweets till the date. Likewise, on Instagram, he has got around 3M followers and he has posted 82 times over there so far. He also owns a YouTube Channel. The channel has got an unknown number of subscribers and around 379 million video views.